How’s the social media marketing going? Are you about to do an assessment of your results, or maybe you just did and are not happy with what you see? Don’t be too surprised. 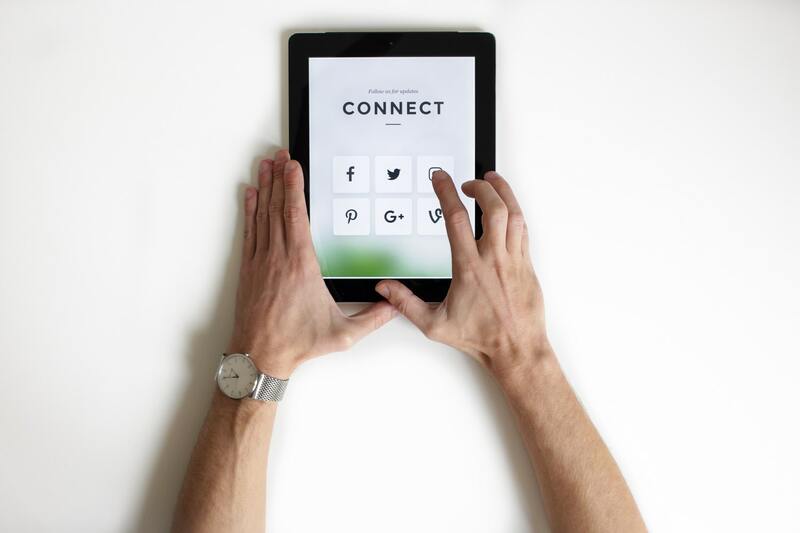 There are many business owners who used what were touted as the most effective social media marketing tactics in 2018, only to see similar outcomes. What’s Up Social Media Marketing? So, why did your social media marketing efforts come up short? Why did you get far less traffic or conversions than you were guaranteed when you put specific social media marketing tactics to work? Well, there are several factors that could contribute to that, and most of them also rank as the top social media marketing challenges for the past year. Any time that a social media platform updates its algorithms, it has an instant impact on the firms that use that platform. For instance, Facebook’s algorithm update in the past year caused a sharp drop in organic reach. Whether or not you did a marketing budget, you may not have revisited the budget. Instead, you kept paying for the precise marketing you decided on when you developed your strategy. The problem with this approach is that you may have ended up with a lot less competitive marketing than you planned on having. Every single year social media use increases dramatically. The year 2018 was no different, and though Facebook has had its ups and downs, social media is still the place where your messages will be seen with the greatest impact or effect. One business colleague said you should live stream an event, another said that Instagram stories would suit your social media marketing efforts more effectively. Someone else pointed you towards influencers for your industry. You cannot have your fingers in every pot here and so your methods probably did not give you the ROI you had hoped. One of the most frequently shunned social media marketing tactics is the DIY approach. Why? Quite simply, it now takes a team of experts to do it correctly, and though you may not have the budget to hire new employees, there are firms that can do it all at an affordable rate. Your marketing research should have shown you where and when to find your audience on social media. Maybe your marketing was flawed and you sent out messages at the wrong time or even to the wrong people. You could also have selected the wrong channel altogether. With real-time tools for evaluating marketing performance, you should take a look at what is happening with all of your campaigns on a regular basis or have an expert do it. If you want to forgo troubleshooting all of these challenges, you can just partner with experts who can ensure your social strategies are on track, and remain so in the coming year. The experts at Organically have the kind of expertise in social media and digital strategy needed to turn things around and make this year far more effective.